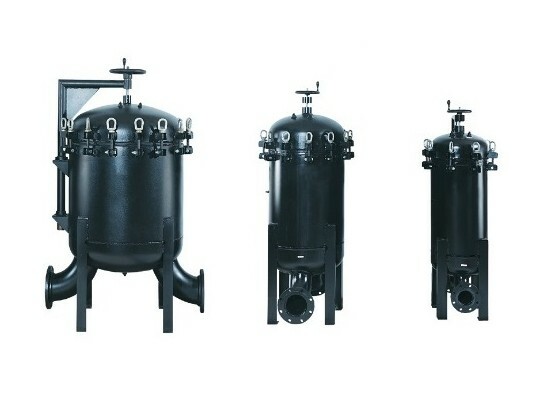 These liquid filters use gravity to pull used water from an aquarium or marine environment. This fresh or salt water is run through a series of filter media before being returned to the tank or body of water from which it came. Wet/dry vacuum cleaners employ the second type of wet dry filter. These mechanisms are used in a much wider arena of industrial applications including metalworking, water treatment, woodworking, agricultural, oil and petroleum, food processing, construction, automotive, recycling and more. To distinguish between the two types, these are often referred to as wet/dry vac filters. Simple in design and function, wet dry vacuum filters use gravity and prevent the variable liquids and debris collected from workshop, warehouse and garage environments from being exhausted back into the environment. 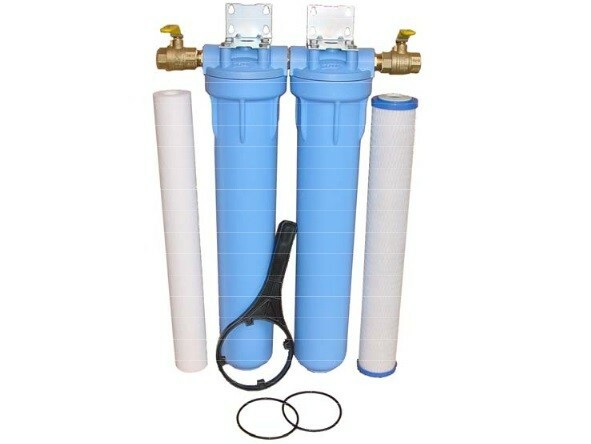 Aquatic wet dry filters, also referred to as trickle filters, are located below a tank or aquarium and use gravity to cyclically draw water down into a large container where it passes through a pre-filter, often made of expanded foam that allows the water to pass but blocks larger particulates. The liquid then passes through chemical resins and activated carbon or clay, which absorbs organic or dissolved organic pollutants. Once enough water accumulates at this level it drips down to the final stage of filtration, collecting oxygen along the way. This is a biological filter, which uses bacterial colonies of digestive microbes to purify the water. Wet dry filters utilized by industrial vacuums also use gravity as the driving force but are much simpler in design. Powerful motors generate fans that draw air, liquids such as coolant, water and oil as well as materials including dust, dirt, wood and metal chips and even complete parts such as dropped nuts and bolts up into a hose that is connected to a large metal or plastic canister. While paper and other traditional filtration may be temporarily put in place if the vacuum is collecting only dry materials, it must be removed before encountering liquids that will quickly degrade the filter. As the flow of materials reaches a central housing it slows down considerably, allowing the debris to drop down into a bucket or compartment below. The force of gravity removes the majority of large particulates and impurities, while the air continues through. If further purification is required, the air is forced through one or more membrane filters, which may be made of fibrous materials such as nylon, fiberglass or cotton; expanded thermoplastic foams, such as polytetrafluoroethylene may also be used. Thoroughly purified air is then exhausted back into the atmosphere. Wet Dry Filters The most common application is in aquatic and fishery industries, where wet dry filters are used to cleanse and oxygenate the water and environment for industrial, commercial and domestic aquariums.